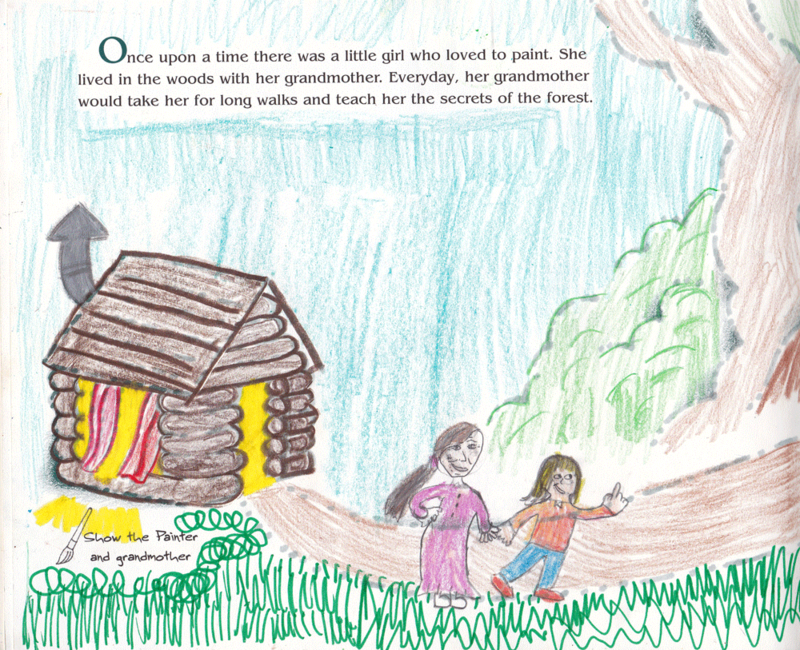 These unique books were designed as a new concept to invite children to participate in the creation of their own illustrated storybook. 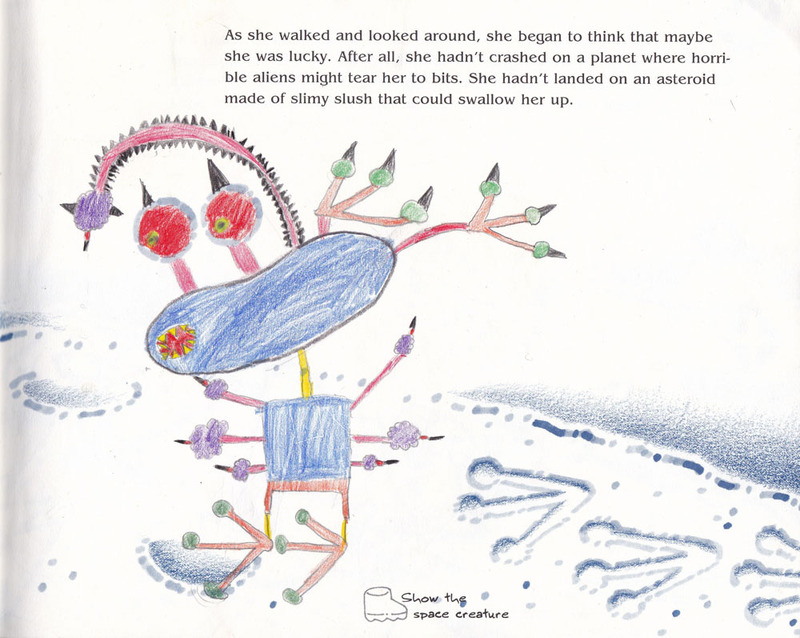 Award-winning children’s book illustrator Gerald McDermott has provided art that invites children to enter the page with him to create the world within the Invitational Book series. 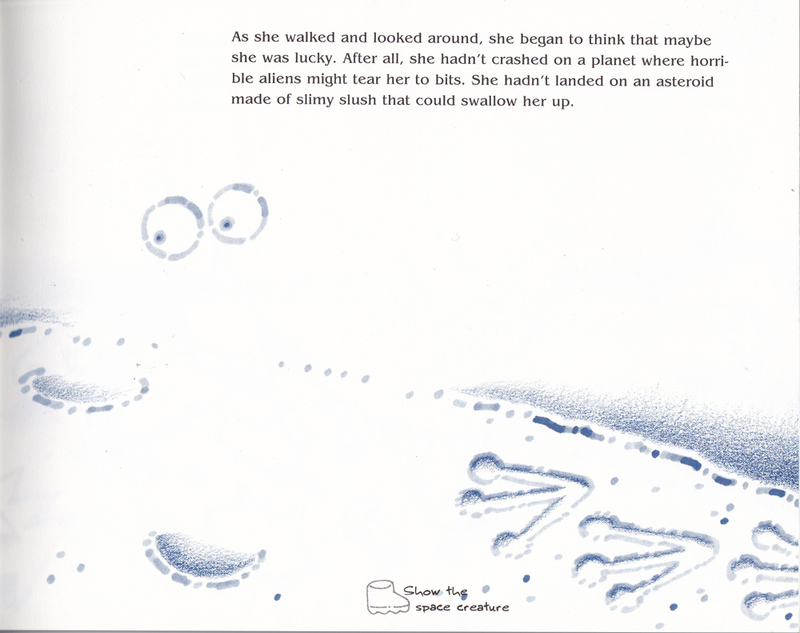 Prompts are given as suggestions for ways that children can start their own illustrations. 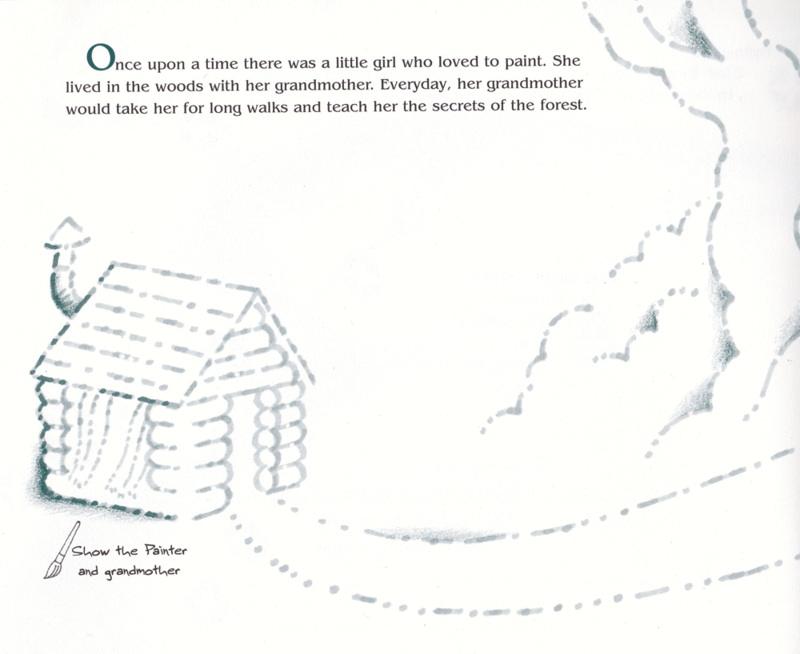 Covering the Seven Intelligences for the Language/Arts curriculum, each tale of enchantment in the series allows children to practice important skills that will enhance their reading and writing abilities. 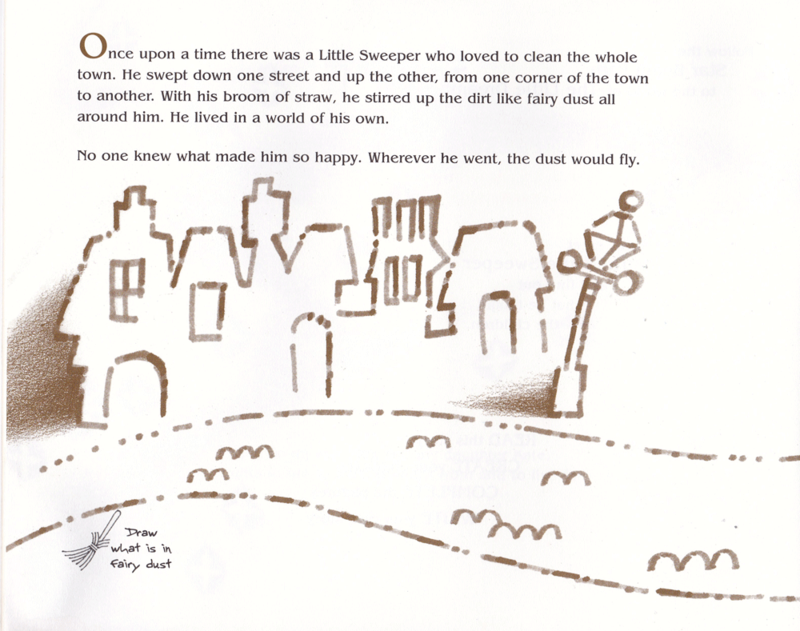 Children have the opportunity to individually “make meaning” of the story through their illustrations. 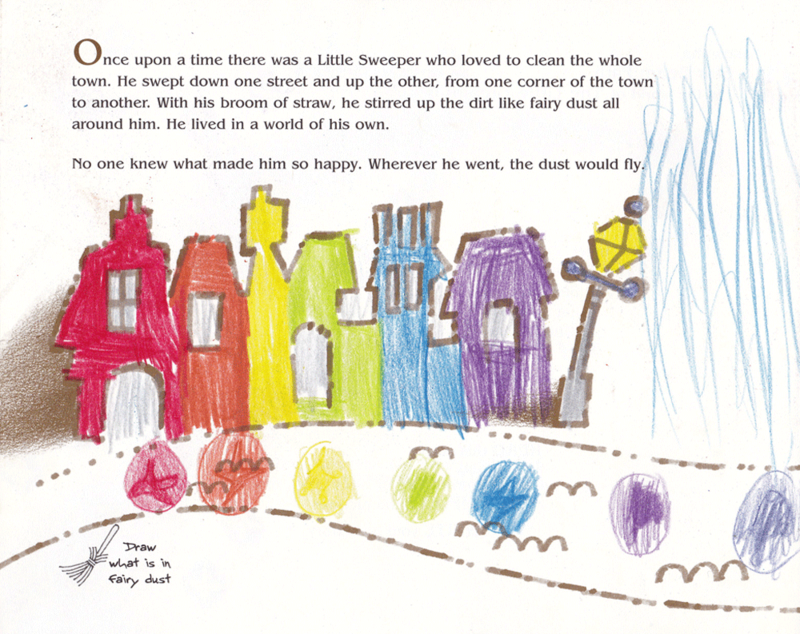 Below are some before and after pictures featuring samples of the imaginative work of children of different ages. Clicking on the first image will open up a larger view of the images.